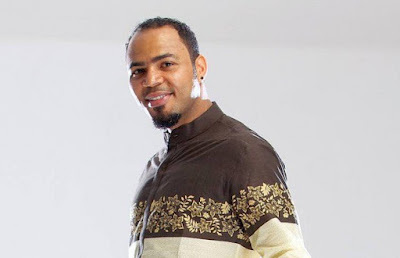 Renowned Nollywood actor, Ramsey Nouah, has disclosed why he can never be involved in politics. Nouah also noted that the Muhammadu Buhari-led government had some economic challenges and could not live up to expectation. In a chat with newsmen at the Silverbird Cinema in Ghana, he said, “I do not have what it takes to do so. “I am too straight and not very diplomatic person. “In life, they say ‘never say never.’ It’s pretty hard for me because of the person I am. Speaking further, he noted that the former president Goodluck Jonathan did better in promoting the movie industry and also moving it to its peak. He said, “The new government, based on situations right now has a little setback. The government before was aiding the industry a whole lot; trying to propel a lot of funds and increasing cinemas and outlets for the films to sell. “In this dispensation, it’s a bit minimized but we are hoping that by the time things settle properly they will look into it,” the actor stated.